On May 7, 2013, Her Royal Highness The Countess of Wessex was at the National Memorial Arboretum in Staffordshire to attend the “…Bevin Boys Memorial Dedication Service.” Click here to watch another video as well as to read an article from the Telegraph newspaper. Meanwhile in Swindon, Wiltshire, Her Royal Highness The Princess Royal opened the new “..£3.5 million Brain Injury Rehabilitation Trust (BIRT) independent hospital, Chalkdown House…” For more information about Chalkdown House and to read an article from the BBC News about today’s opening please click here and here. Her Majesty Queen Maxima of the Netherlands was at the United Nations headquarters in New York City this afternoon to met with the United Nations Secretary-General, Mr. Ban Ki-moon. According to NOS, Her Majesty was at the UN in her capacity as the United Nations Special Advisor for Inclusive Finance. At this time it is unknown what Her Majesty and the UN Secretary General spoke about. 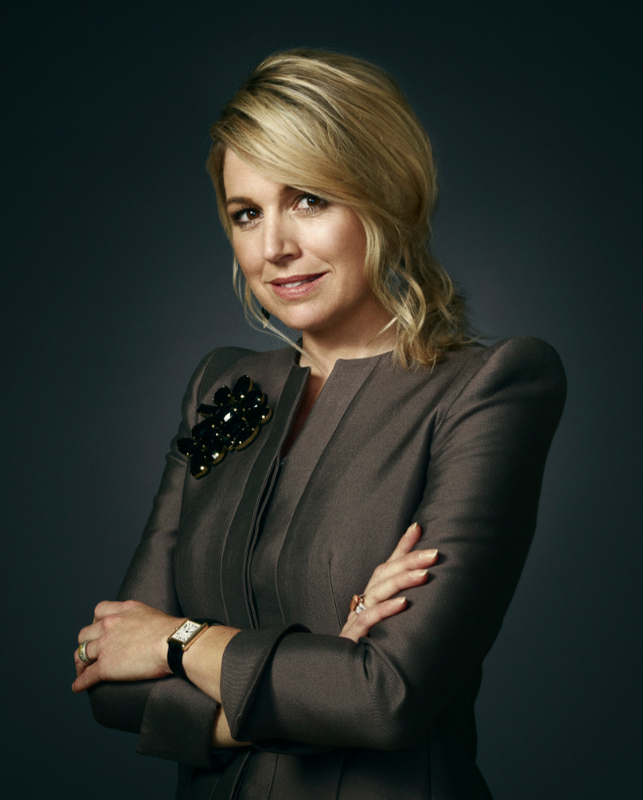 HRH Princess Mathilde of Belgium Participates in the 6th Conference of the Coopération Belge au Développement. 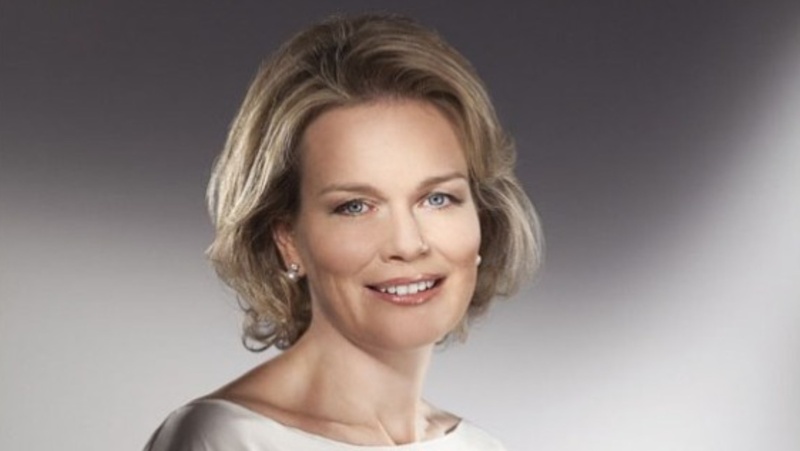 On the morning of May 7, 2013, Her Royal Highness Princess Mathilde of Belgium arrived at the Palais d’Egmont in Brussels to opening the opening of the 6th Conference of the Coopération Belge au Développement. On May 7, 2013, Their Royal Highnesses Prince Felipe and Princess Letizia of Asturias arrived in Sevilla for a one-day visit. This morning the royal couple visited the new Guadalquivir River sluice gate which serves to control water flow and levels. It also serves as a protection against flooding in the lovely city of Sevilla. During their visit the prince and princess were given a tour of the facility as well as met with various officials and staff. Prince Felipe and Princess Letizia also visited the Antiguo Monasterio de Santa Clara in Sevilla where they viewed the exhibition entitled, Santas de Zurbarán: Devoción y Persuasión. The exhibition displays various paintings of different saints including St. Ursula, St. Elizabeth of Portugal and St. Dorothy to name a few. Afterward, the prince and princess were given a tour of the newly restored monastery. His Majesty King Abdullah II of Jordan held an audience this morning at Al-Hummar Palace in Amman with the Foreign Minister of Iran, Mr. Ali Akbar Salehi. Discussions focused on regional developments and the Syrian crisis. On May 7, 2013, Her Majesty Queen Elizabeth II and His Royal Highness The Duke of Edinburgh attended the rededication of the newly restored Temple Church Organ at the Temple Church in London. In other news, Buckingham Palace has announced that Her Majesty will not attend the upcoming Commonwealth biennial meeting in Sri Lanka later this year. 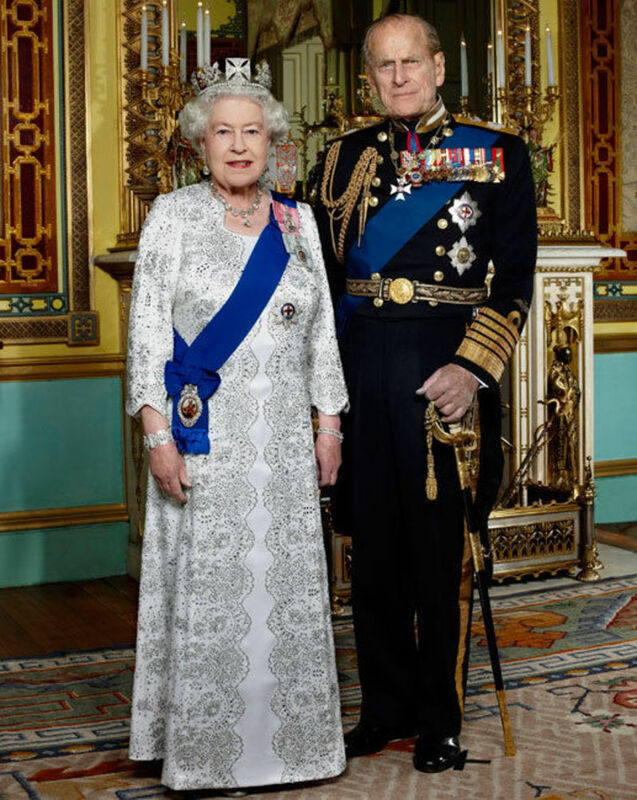 Instead, His Royal Highness The Prince of Wales will represent Her Majesty Queen Elizabeth II when leaders of the 54 commonwealth nations will gather in Sri Lanka on November 15-17, 2013. For more information about this latest news please click here. Or, you can watch a news report below. Her Majesty Queen Rania of Jordan was in Amman on Tuesday to attend in the Teacher Training and Curriculum Development session during the Arab Education Summit (AES). The purpose of this important three-day event is to “…bring together industry experts and government leaders to discuss ways to ensure world-class delivery of education, science and technology across the Middle East…” according to the Petra News Agency. For more information about the Arab Education Summit please click here.